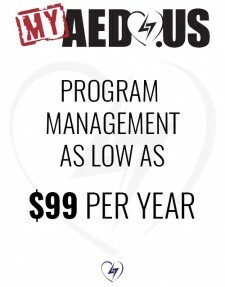 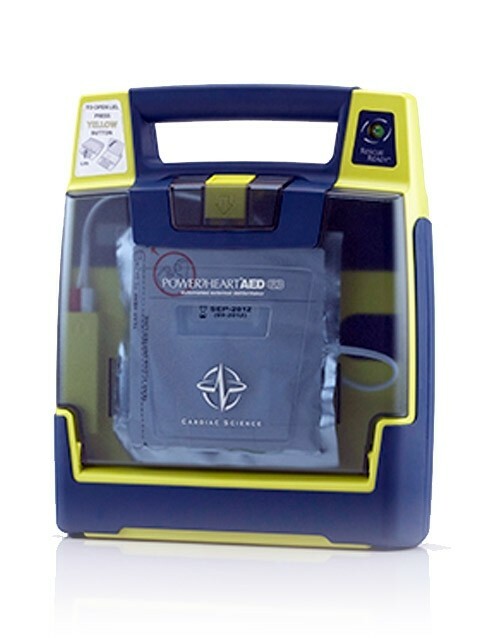 Most automated external defibrillators perform the same or similar functions during use. 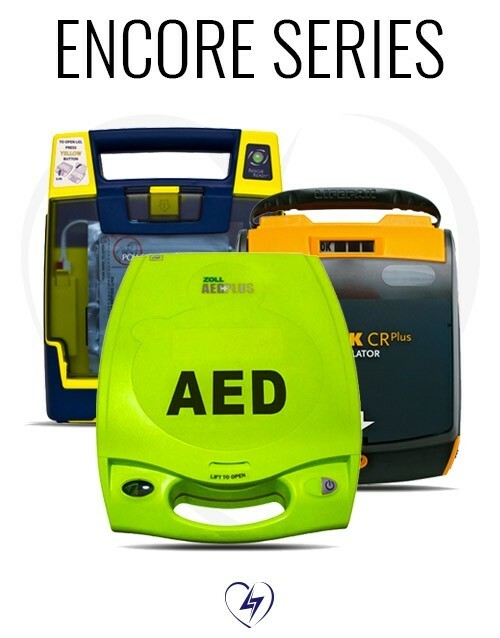 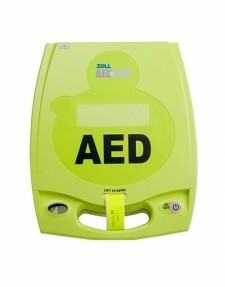 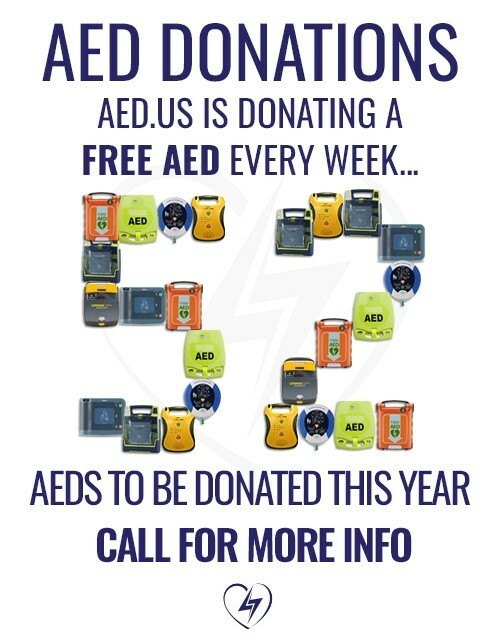 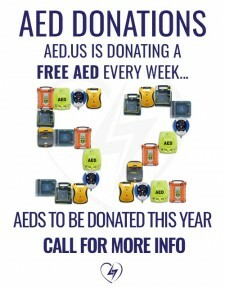 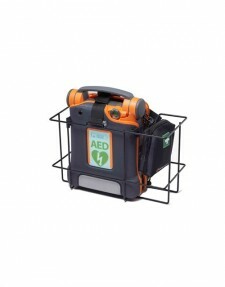 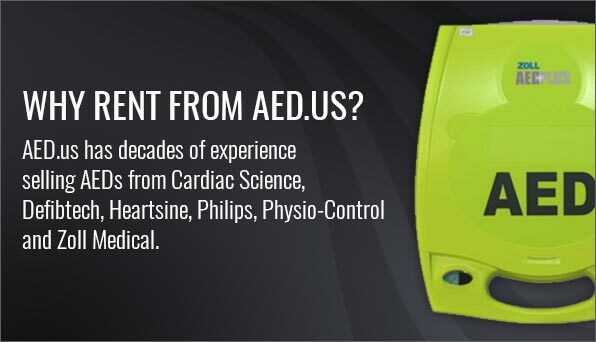 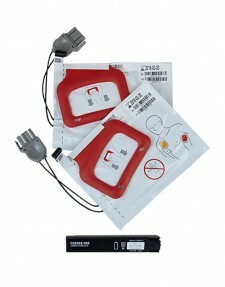 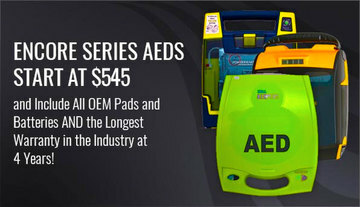 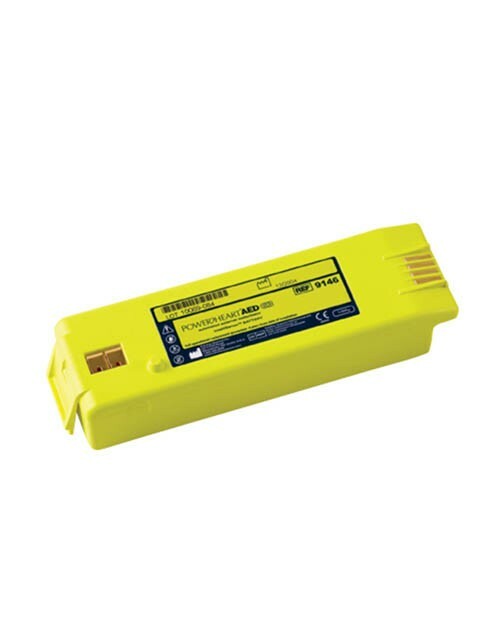 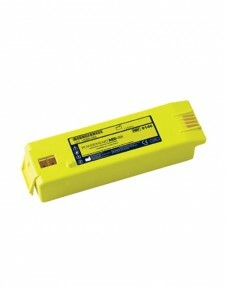 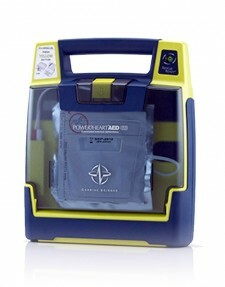 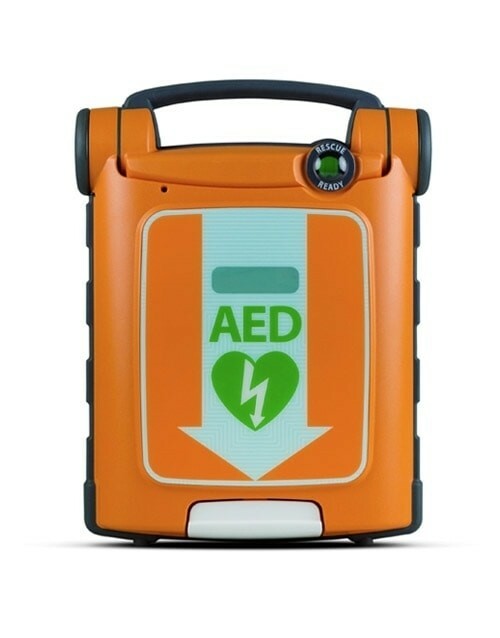 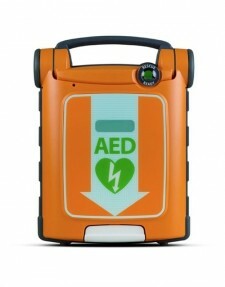 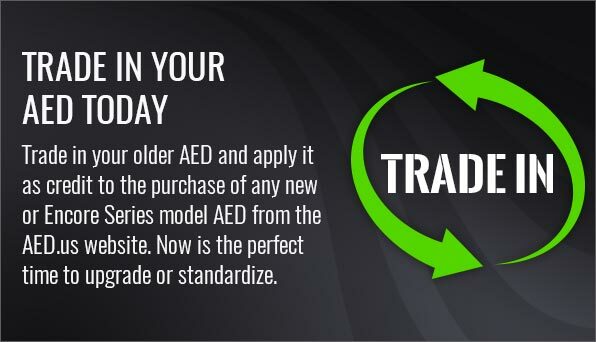 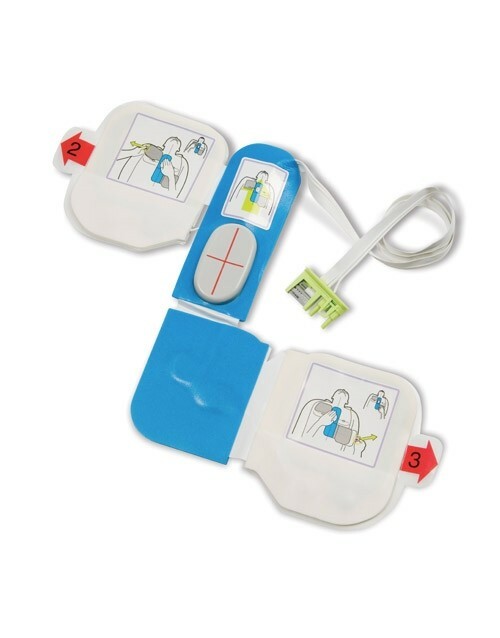 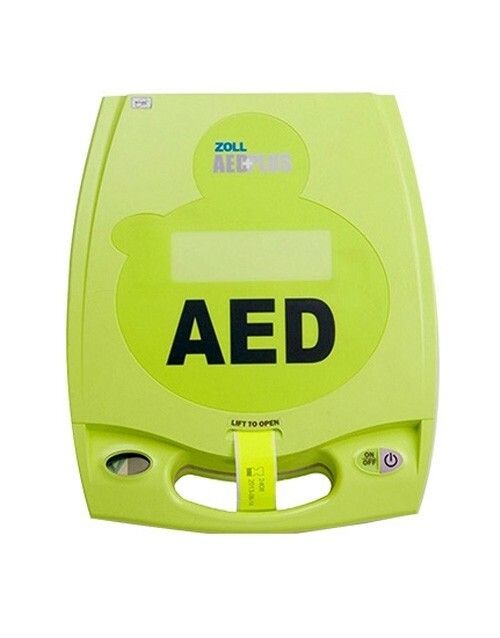 However, each AED will work a little bit differently and include features that might not be present in other units. 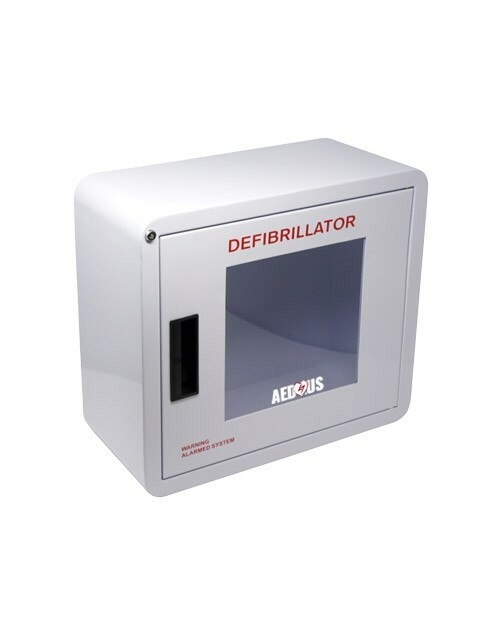 In order to get a better understanding of your specific defibrillator, you should check out the features and benefits associated with it. 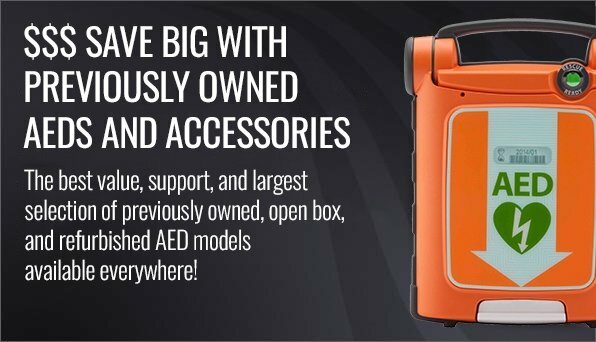 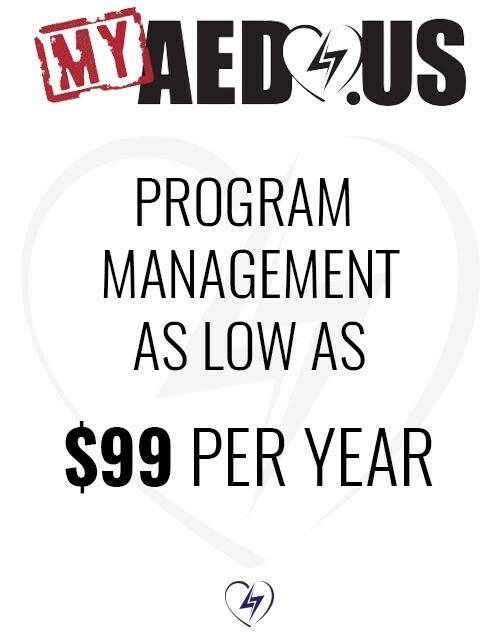 The AED brochures available through AED.us will include all of the information you need to use your defibrillator properly and confidently.